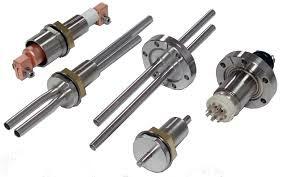 Download our catalog of motion feedthroughs rotary or linear, with cooling, thermocouples, and associated accessories. Some parts can be custom made. Contact us and check our products in stock.